Home Other Leagues Gilberto tells Emery: Ozil must play for Arsenal! Gilberto tells Emery: Ozil must play for Arsenal! Gilberto Silva has advised Arsenal boss Unai Emery that a player of Mesut Ozil’s calibre cannot be left benched and added that Arsene Wenger should have left in 2017. The German playmaker appears to be struggling to gain favour with Emery at Arsenal this season with just 13 starts in the club’s 25 Premier League matches. 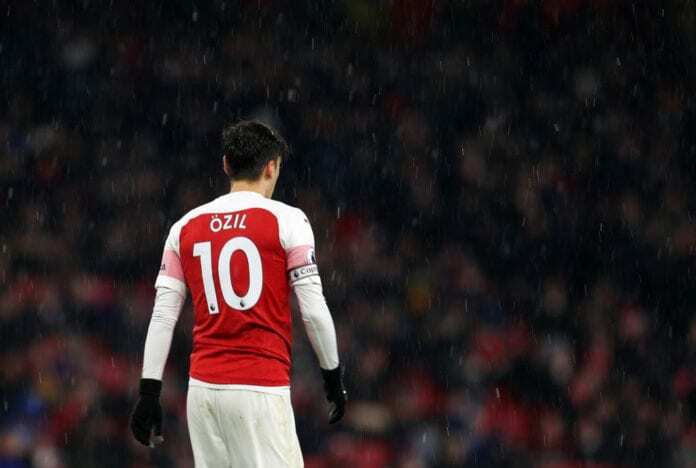 In fact, Ozil has only featured twice for the Gunners in 2019 due to both fitness struggles and Emery’s decision to omit from matchday squads. The Spaniard has recently stated that Ozil does still have an Arsenal future, despite growing concerns that his time at the Emirates Stadium is coming to an end. But Gilberto believes there is a simple solution to the Ozil problem. “He has to be on the field,” Gilberto told talkSPORT. Gilberto played at Arsenal between 2002 to 2008 and made 244 appearances in the midfield under Arsene Wenger. The Brazilian also formed part of Wenger’s famous “Invincibles” squad that went the entire 2003/04 Premier League unbeaten on route to the title. After 22 years in charge of the Gunners, Wenger stepped down at the Emirates Stadium last summer following two successive seasons of failing to finish in the top-four. 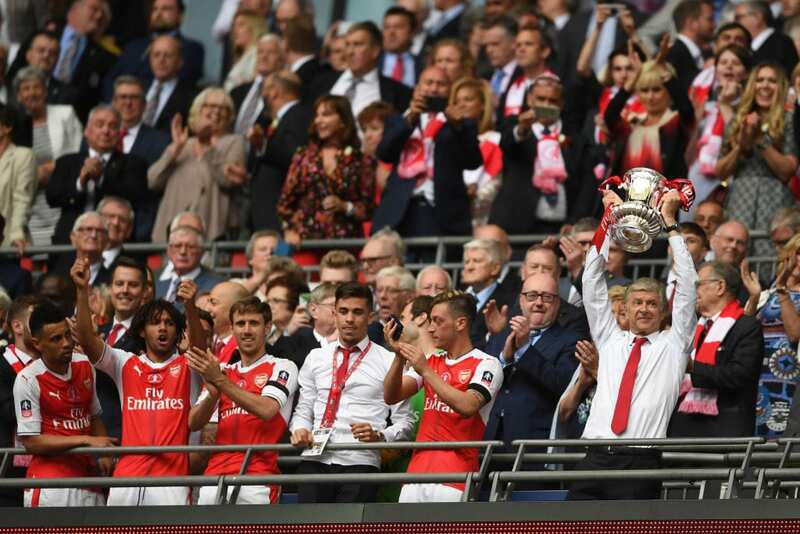 But Gilberto believes his old boss should have left in 2017 on the back of Arsenal’s 2-1 FA Cup final win over Chelsea, which secured the Frenchman his seventh title in the competition. Gilberto added: “When Arsenal won the FA Cup against Chelsea that was a good moment for Arsene (to leave) in my mind.